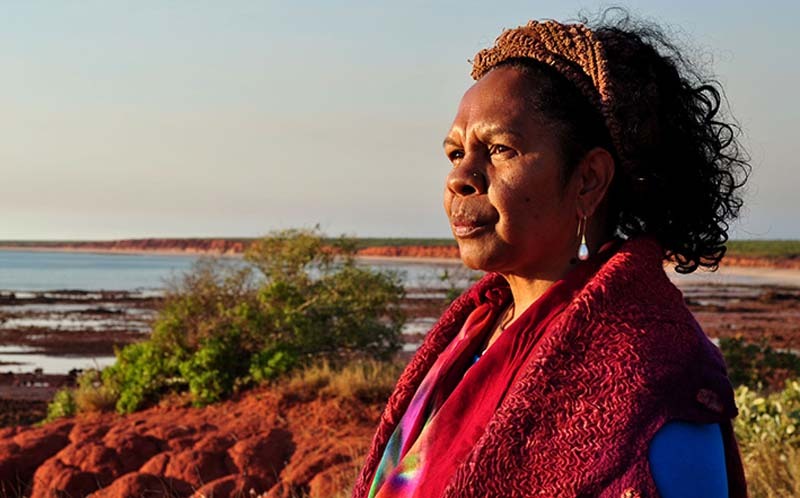 Dr Anne Poelina, Nyikina Warrwa Traditional Custodian, Peter Cullen Fellow, and Chair Martuwarra Fitzroy River Council, promotes the need to include First Law, Indigenous Science – traditional ecological knowledge, and the rights of nature to the solutions for planetary health and wellbeing. The unique cultural and environmental values of the Kimberley region are of national and international significance. Dr Anne Poelina and Dr Barry Traill will provide an update on the work by traditional owners and conservationists to protect the Kimberley. The unique cultural and environmental values of the West Kimberley region are of national and international significance and include the Fitzroy River catchment. The Martuwarra Fitzroy River Council is a council of Traditional Owner groups championing a united management approach to the catchment.